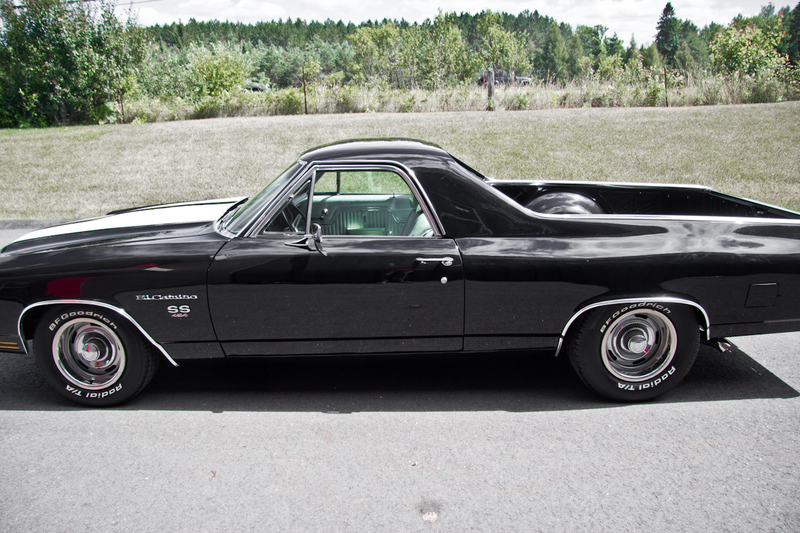 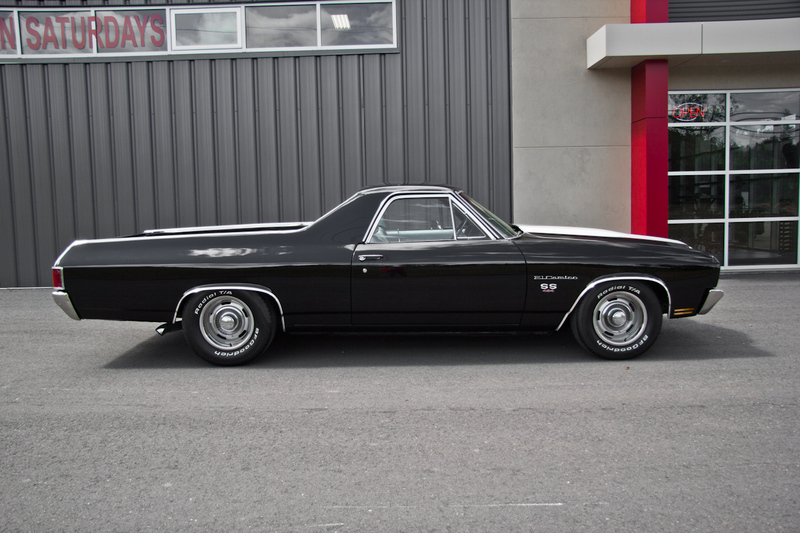 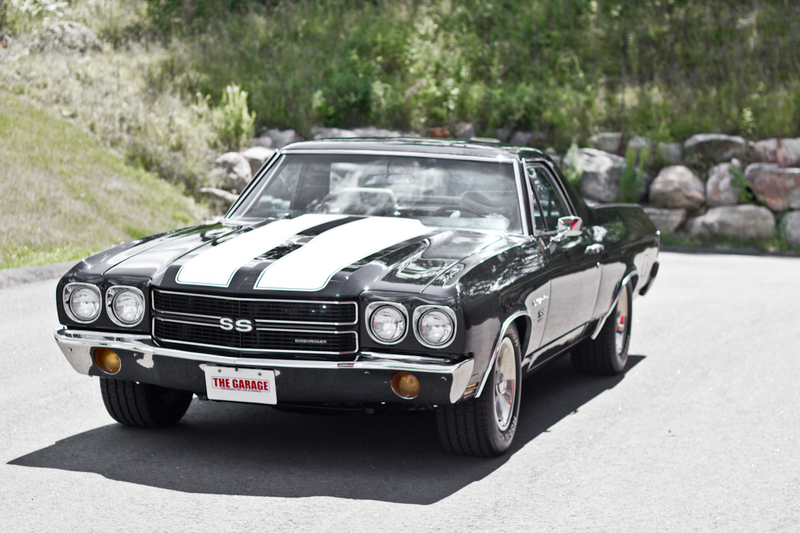 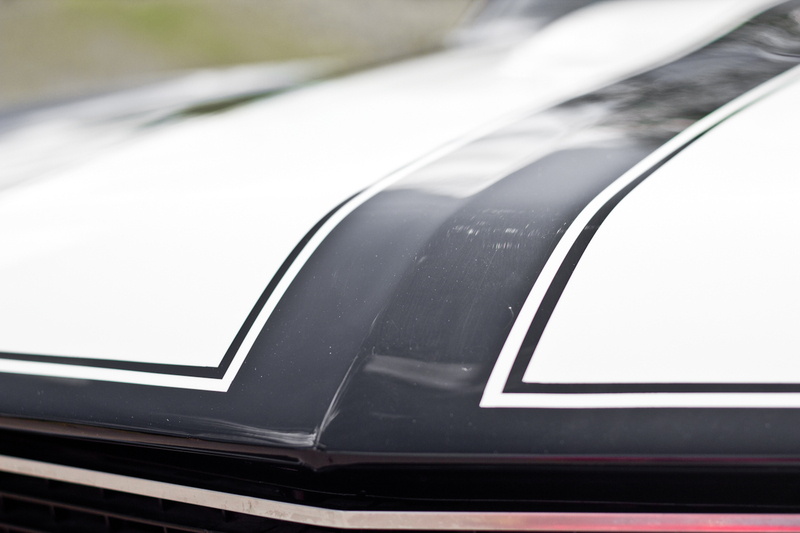 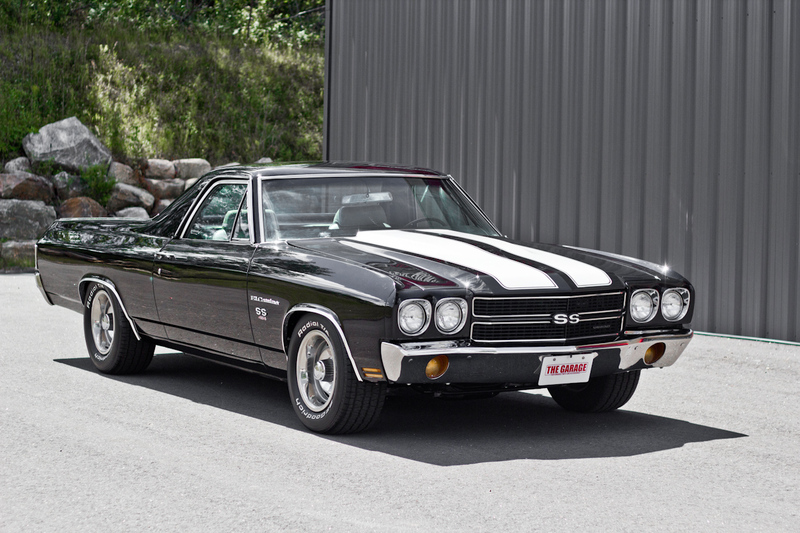 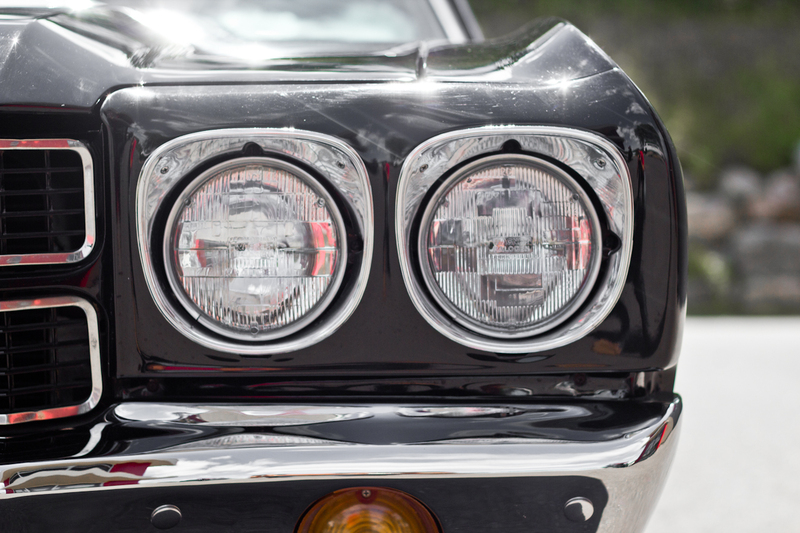 Originally from Texas, this beautiful El Camino has been gone over from top to bottom. 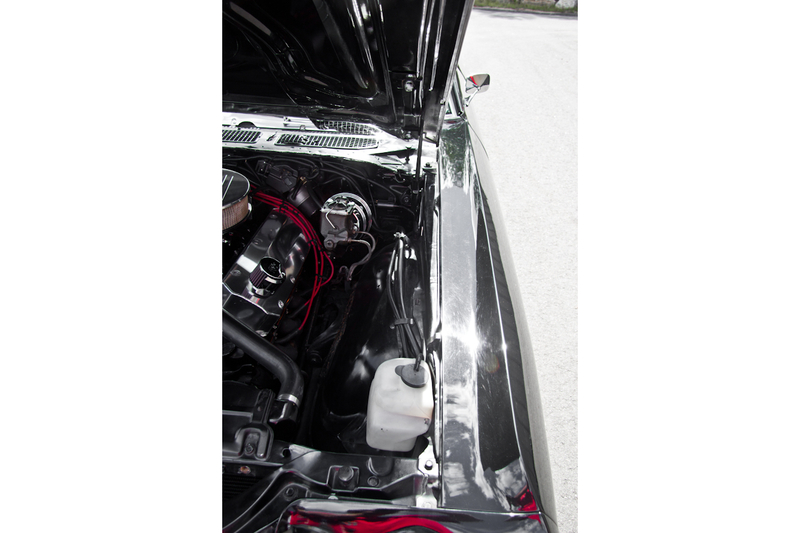 The frame is in great shape and the body & paint are clean, straight & shiny. 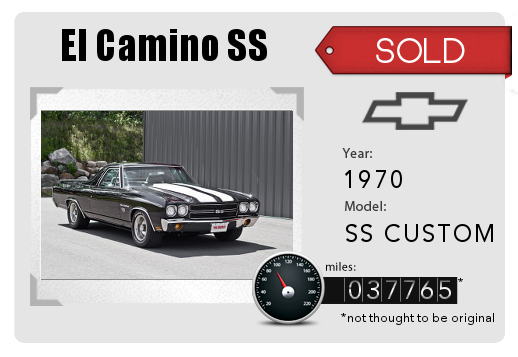 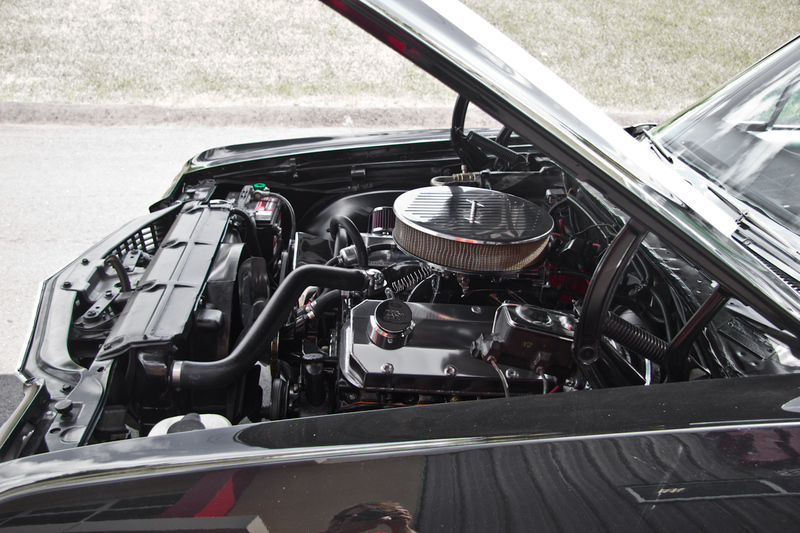 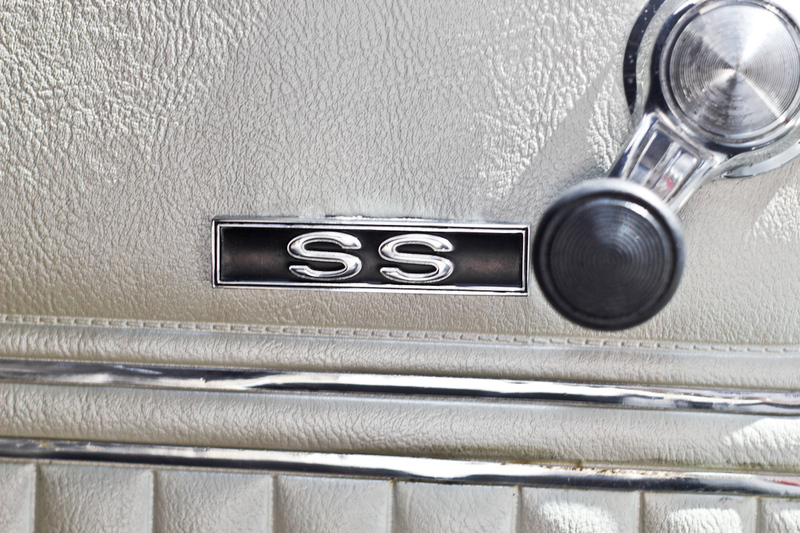 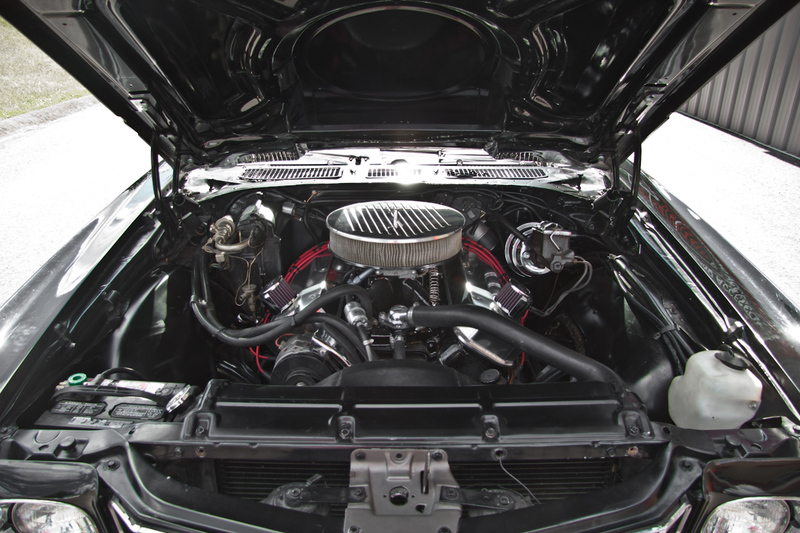 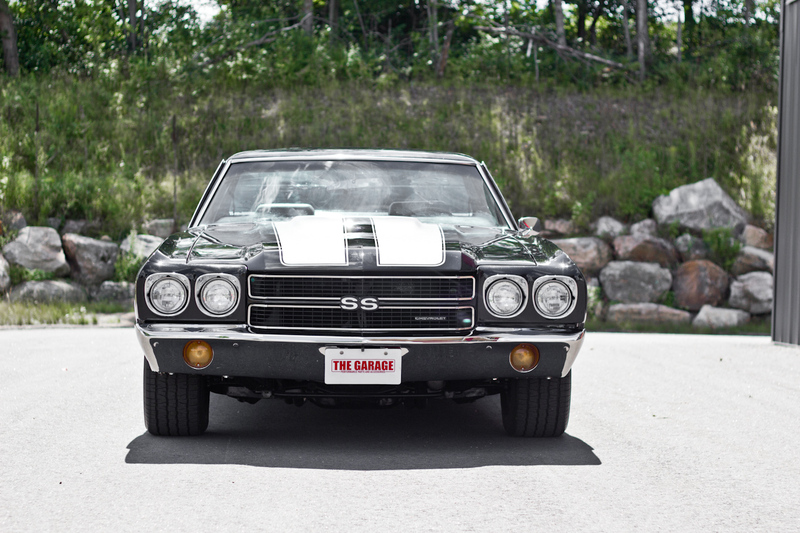 Chrome accents abound inside & out with a show-quality engine bay while the original chrome SS badging adds to the authentic look. 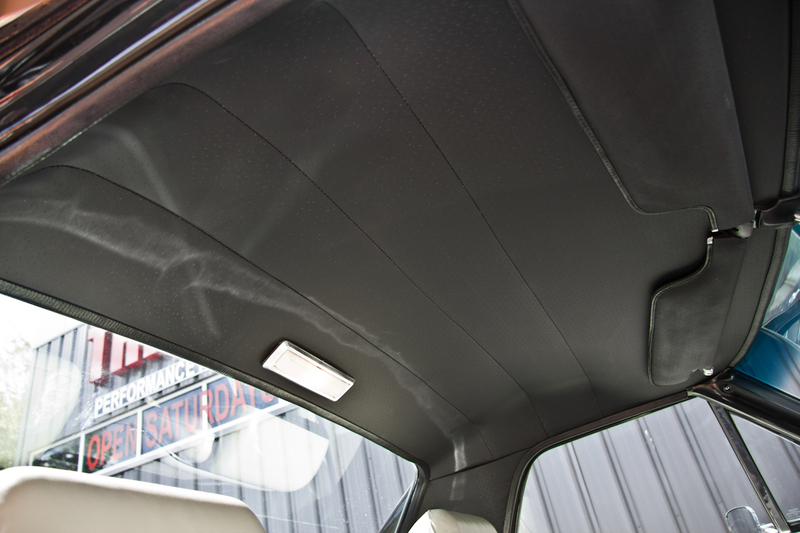 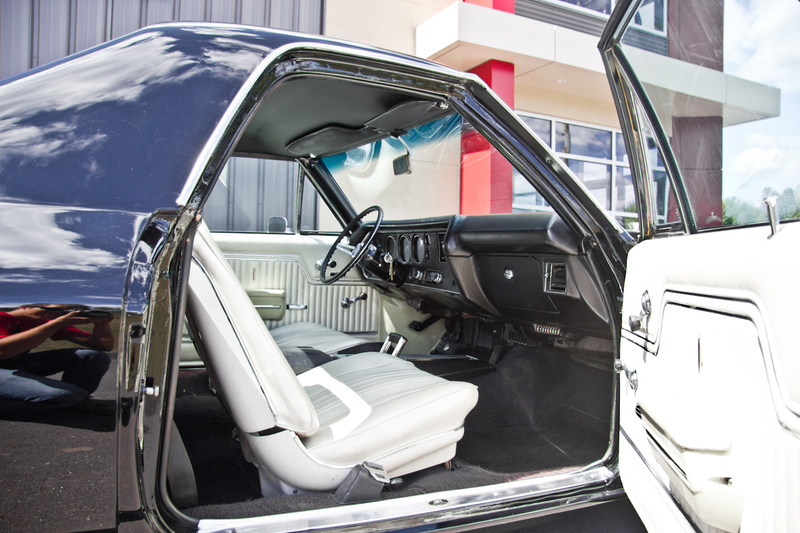 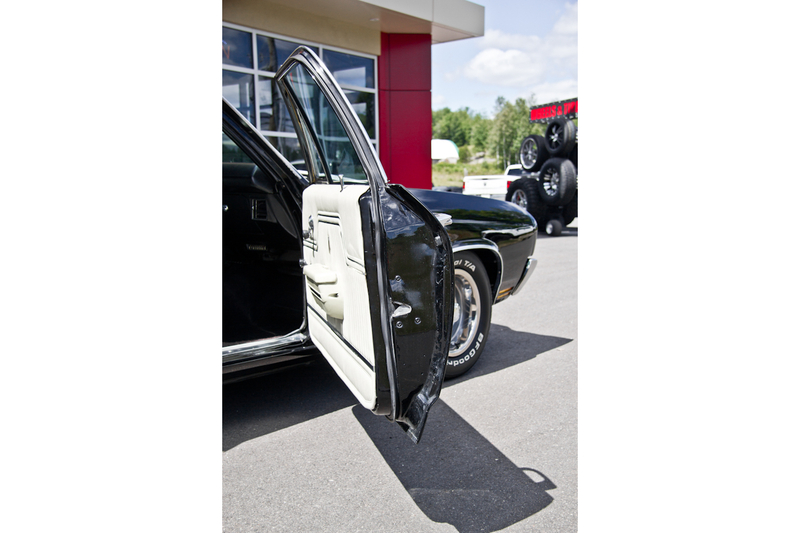 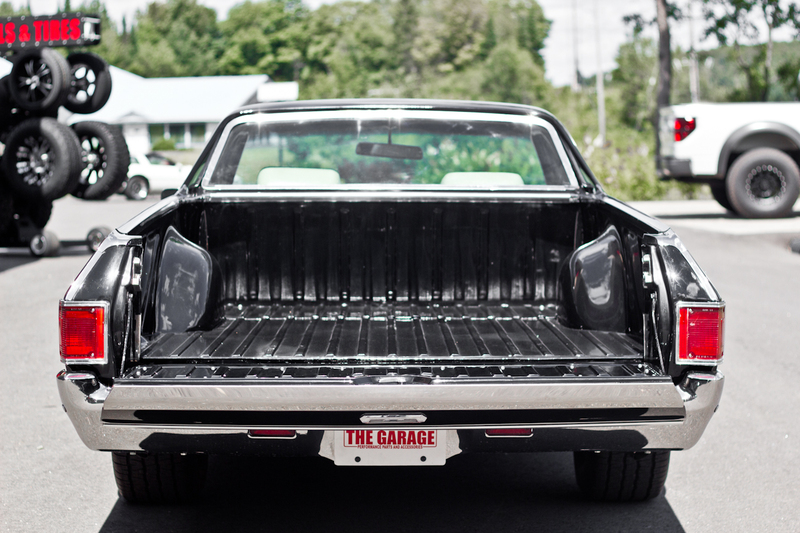 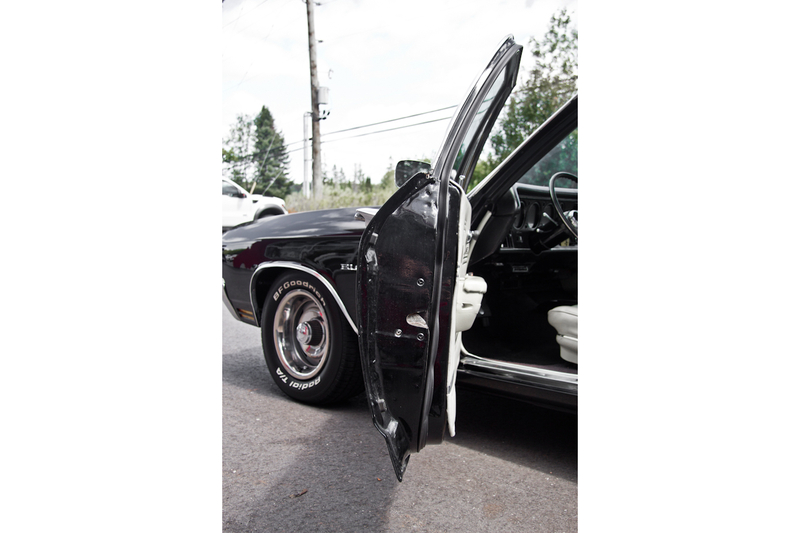 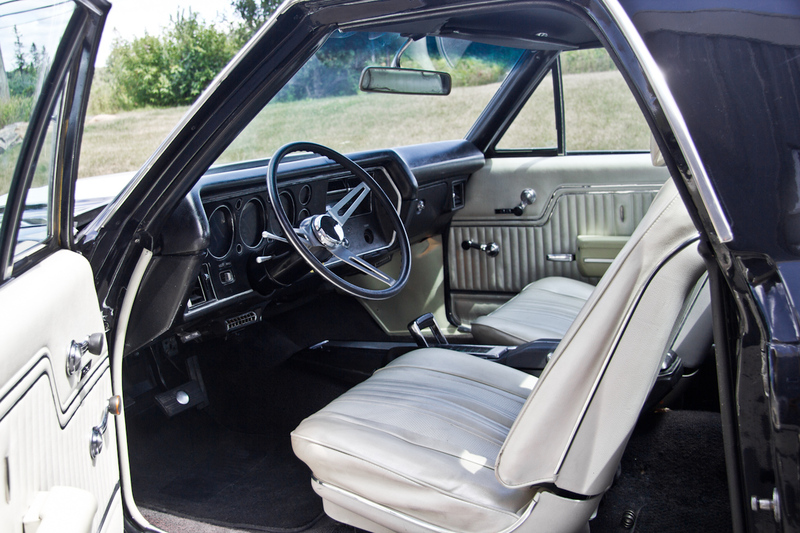 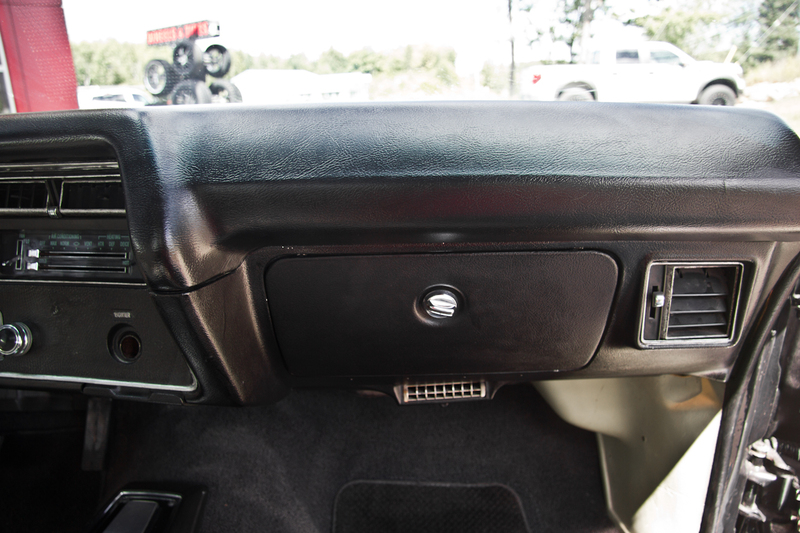 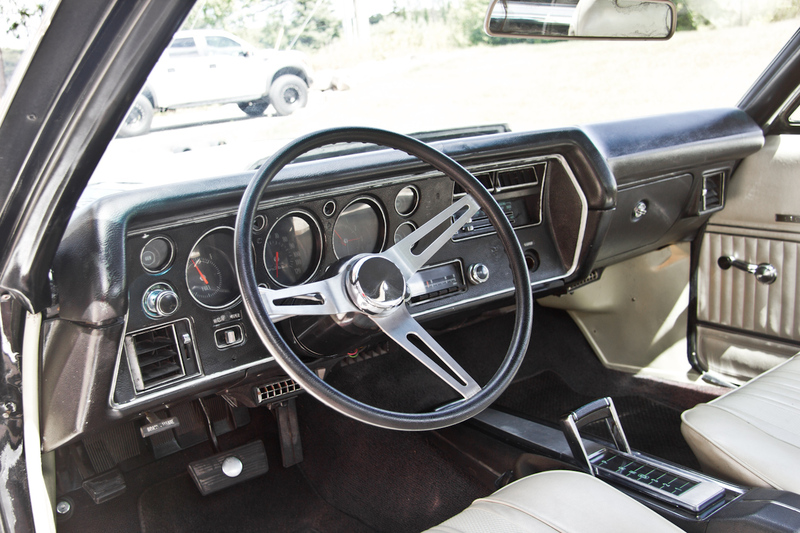 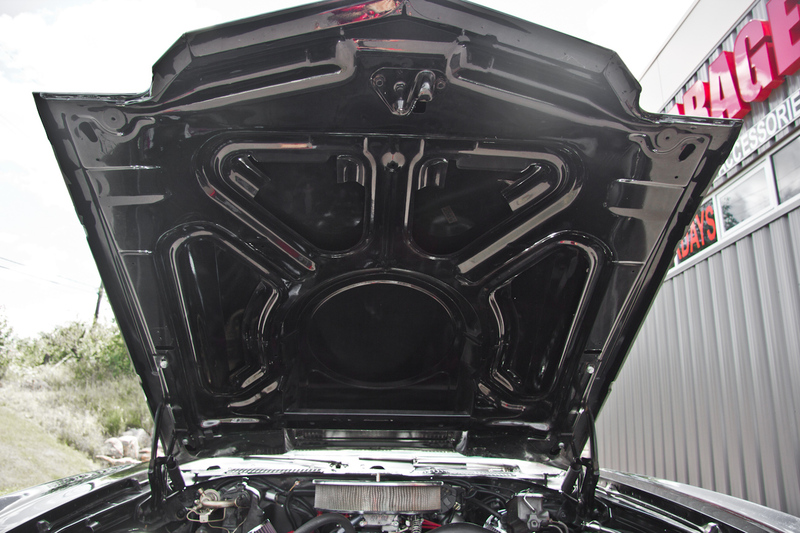 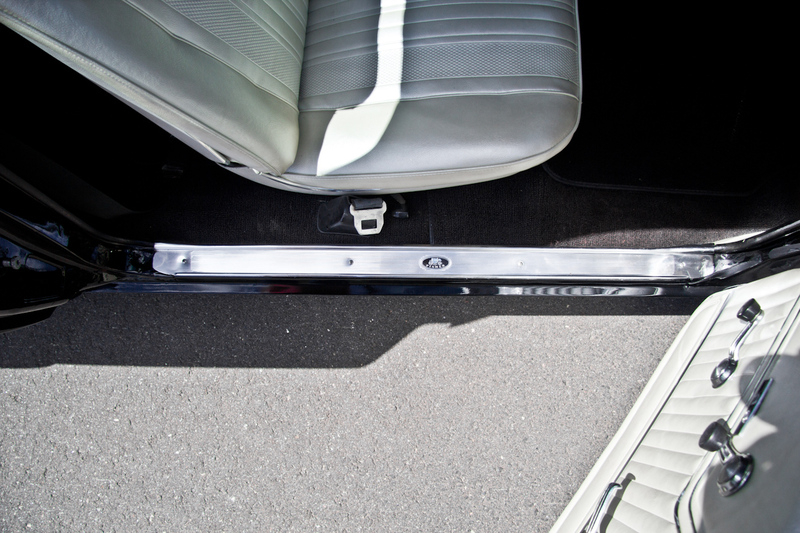 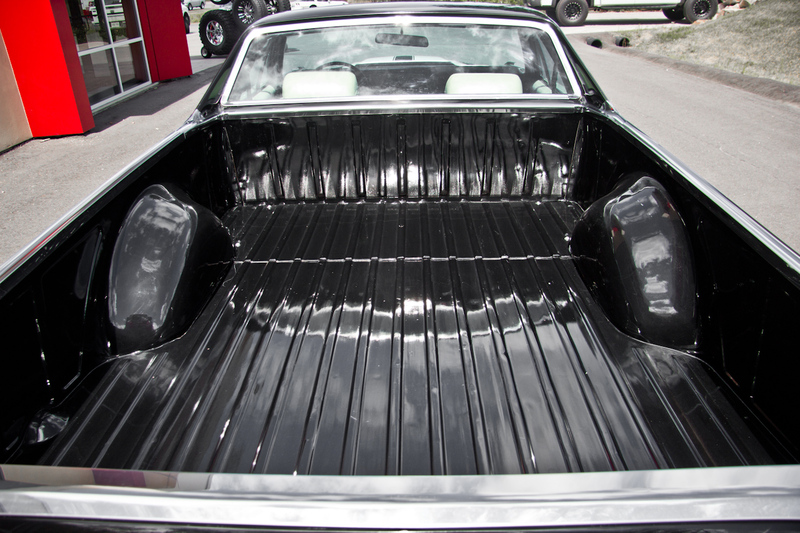 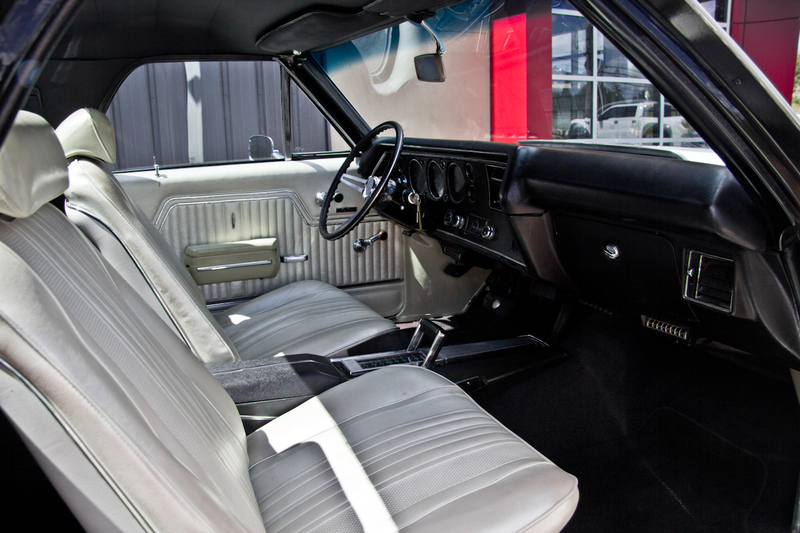 The bed in the El Camino is in exceptional shape for a vehicle of this era and is ready for whatever you need to haul. 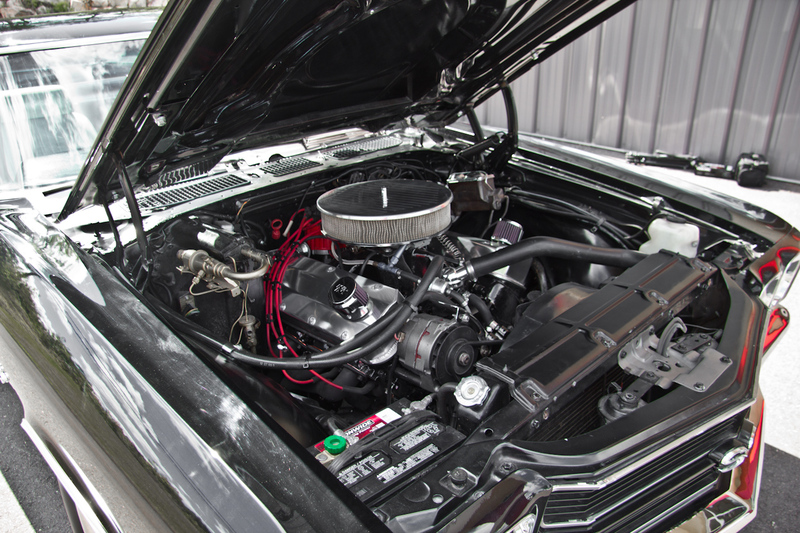 There's a new driveline, professionally built 700R4 transmission with 2500 stall converter, new rear differential and 4:11 gears all connected to a fresh roller 427ci 600HP engine which sounds tough yet idles nicely & starts with just a bump of the key. 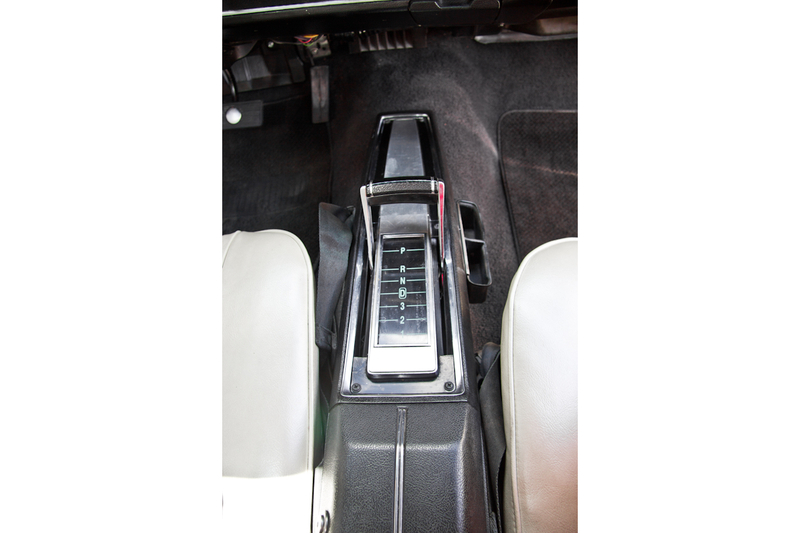 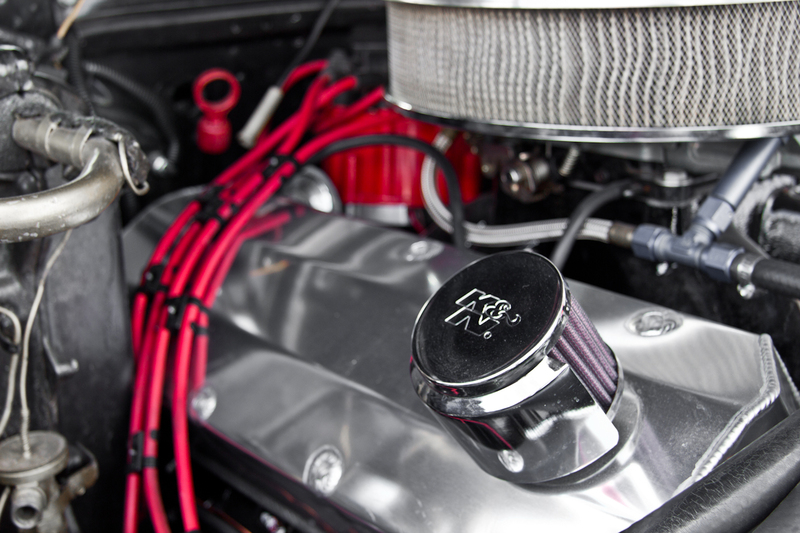 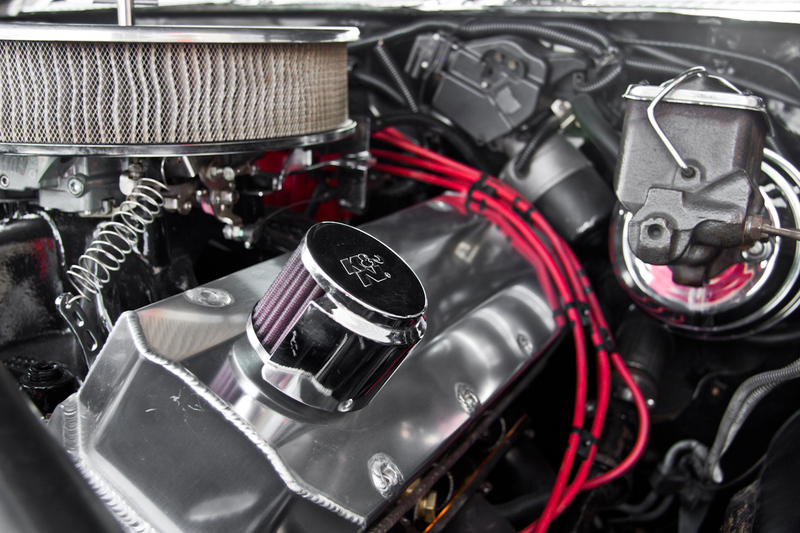 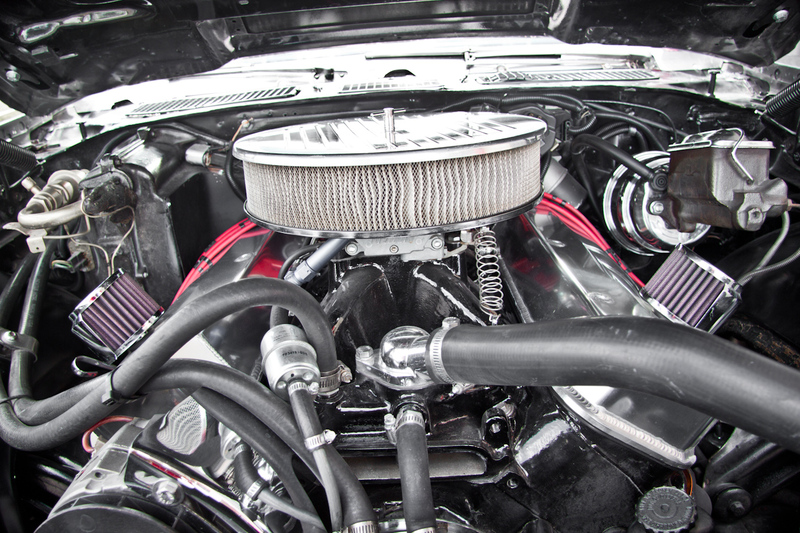 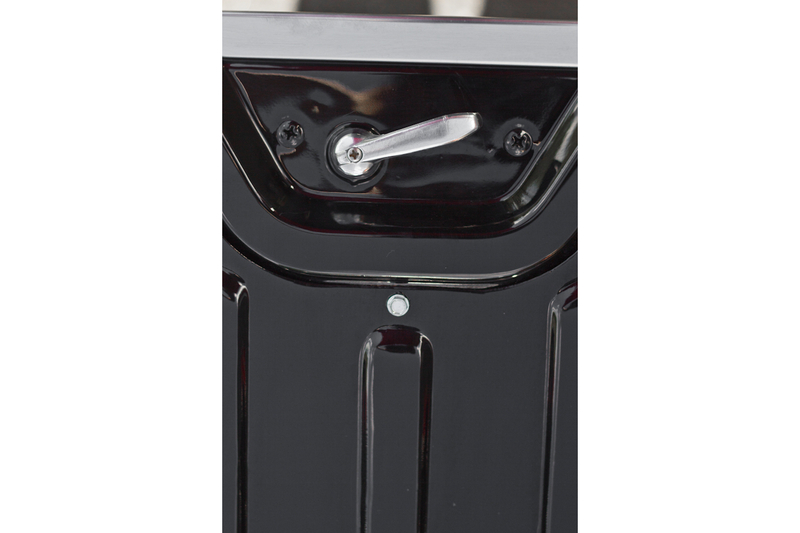 Chrome & stainless steel rocker covers, breather, master cylinder & more accented with a red distributor cap, wires & dipstick make this car as beautiful under the hood as it is from the outside. 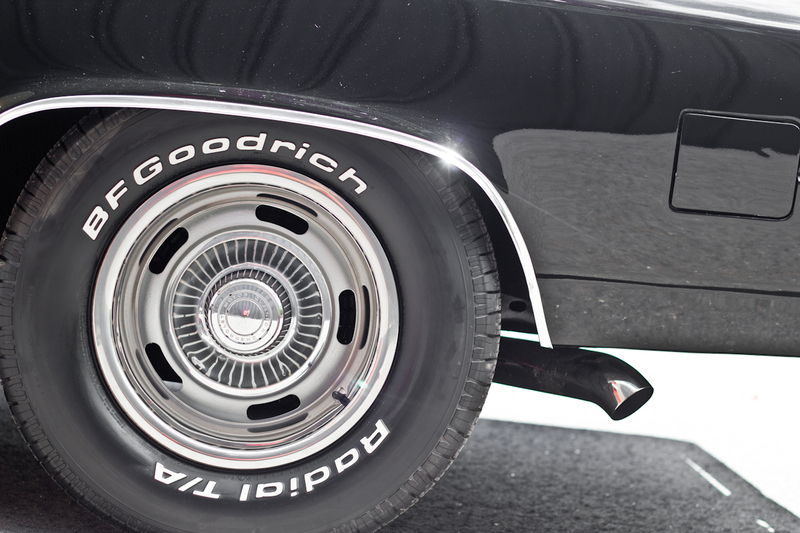 For improved ride & handling there is a new Eibach lowered suspension, 255/60/R15 front and 275/60/R15 rear BFG tires mounted on original spec GM Rally wheels with polished centre caps & rings. 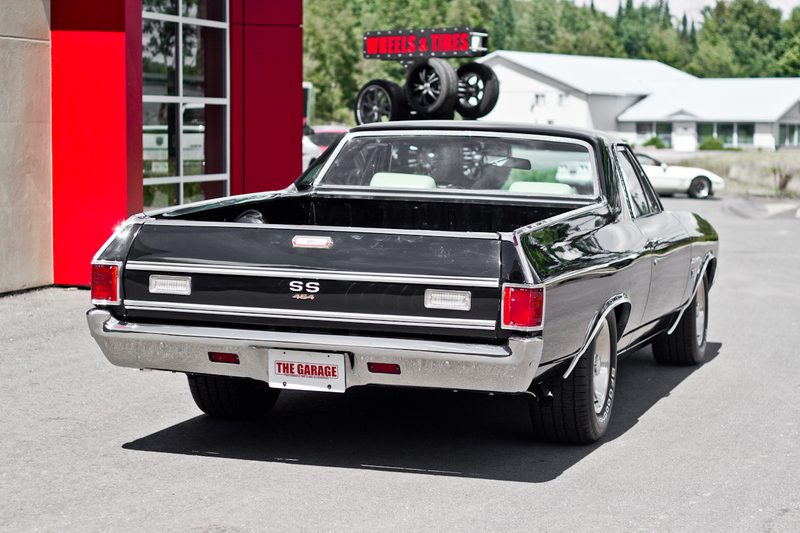 New disc brakes in front & drums in the rear help reign in the power. 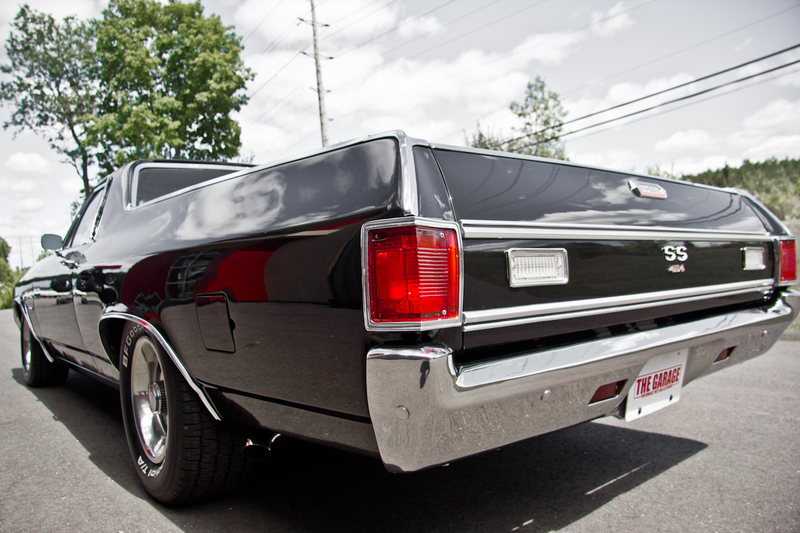 A custom built dual 3" MBRP stainless steel exhaust system adds to the performance while looking and sounding sweet. 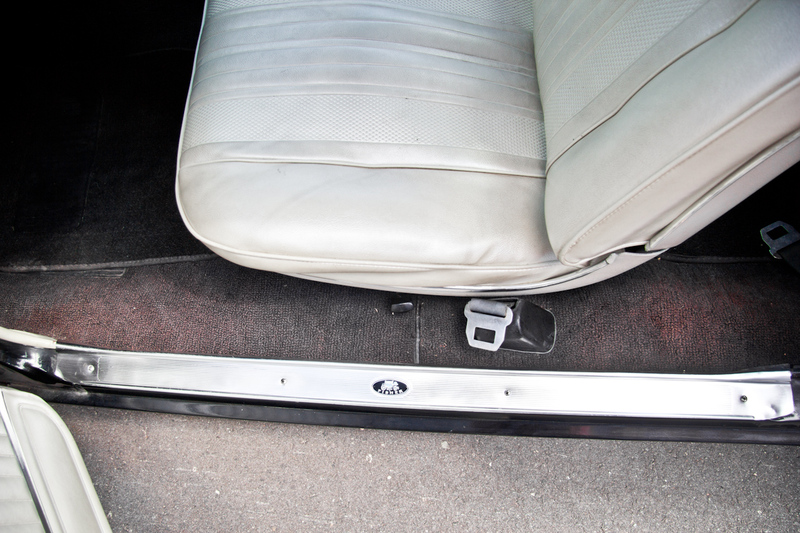 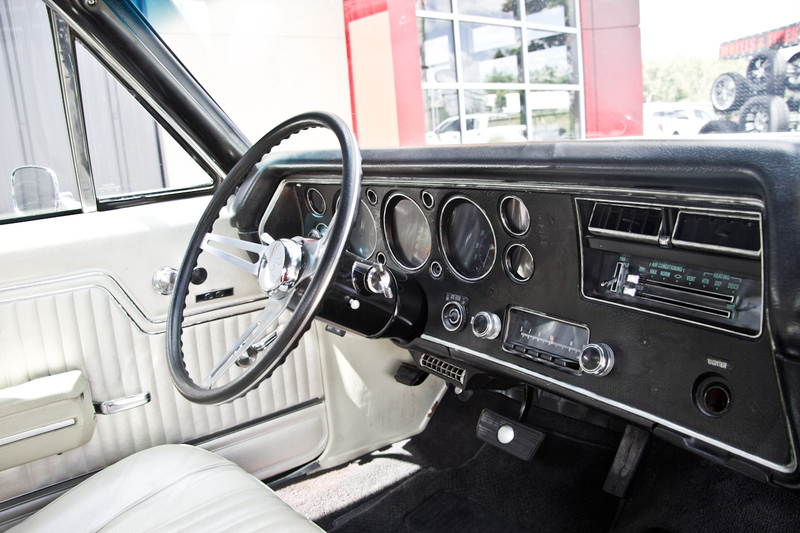 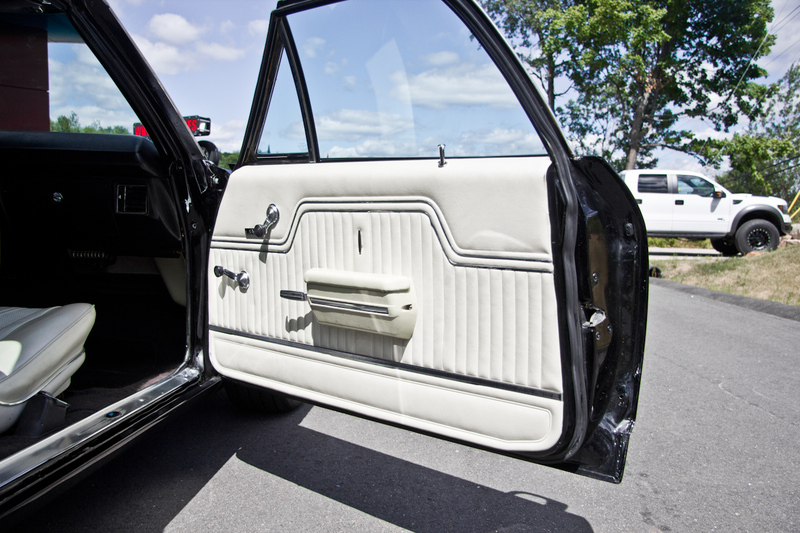 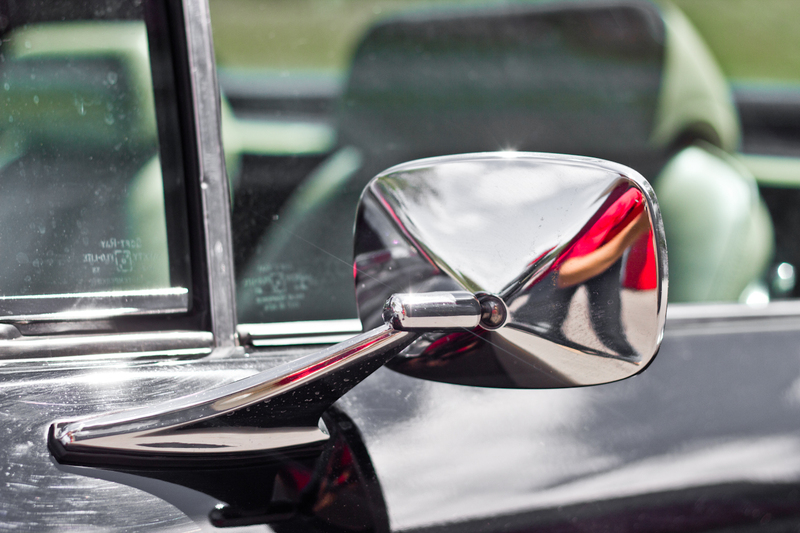 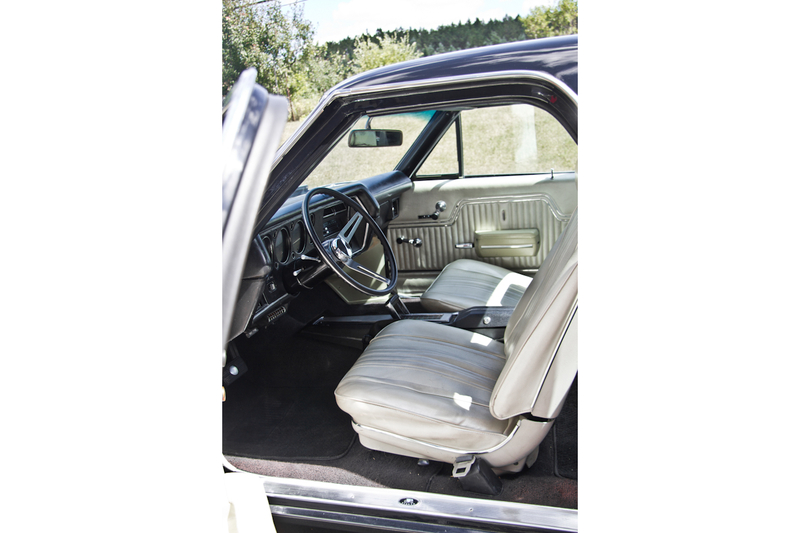 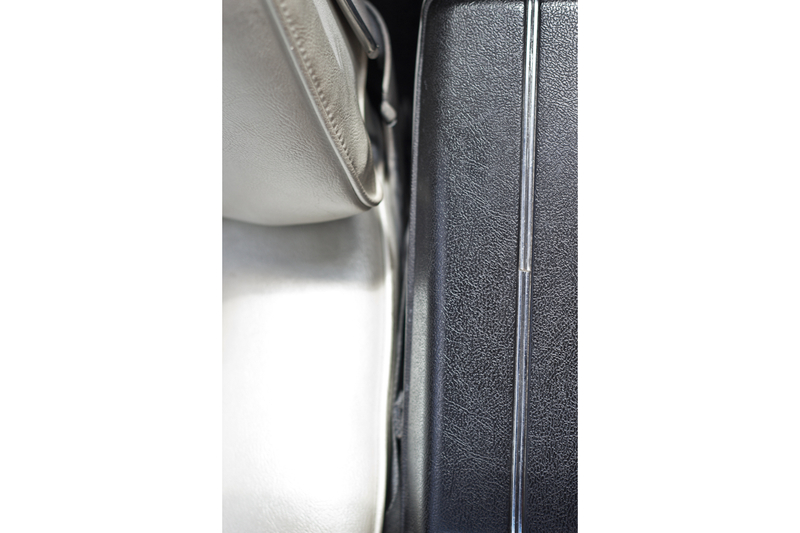 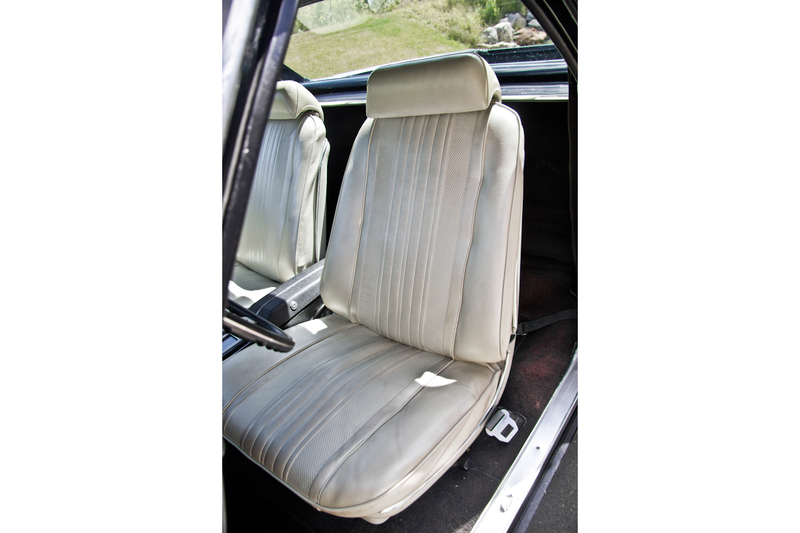 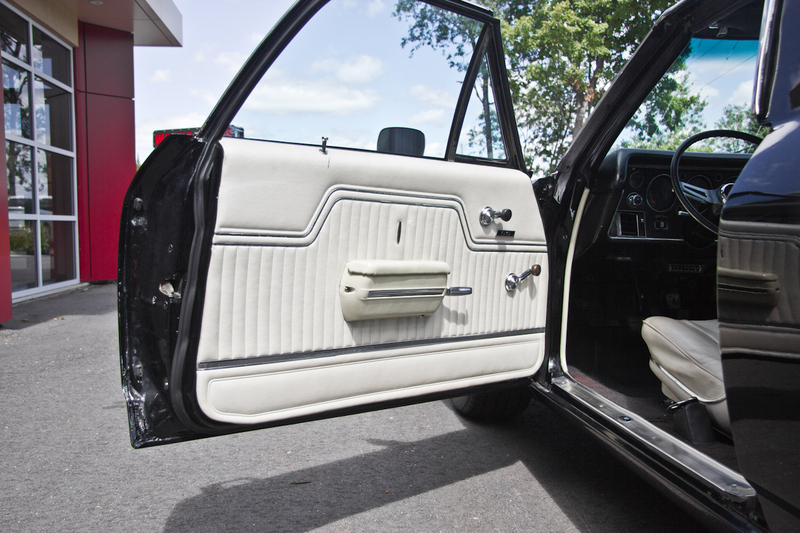 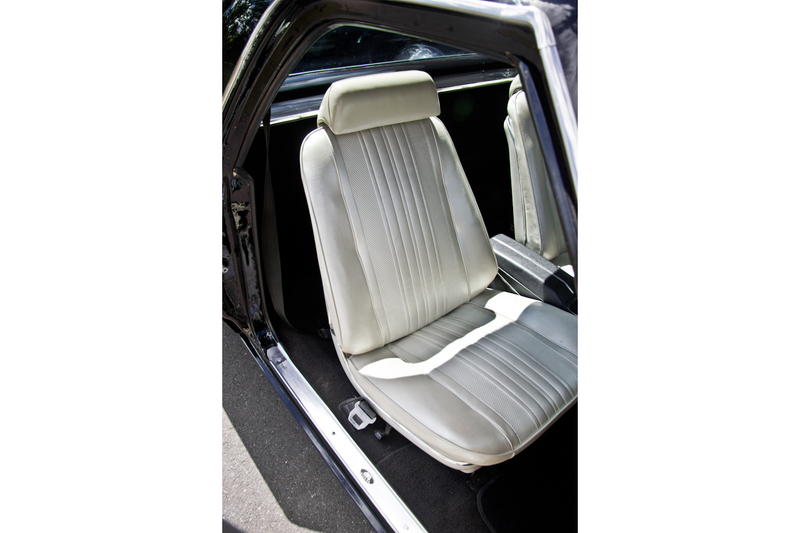 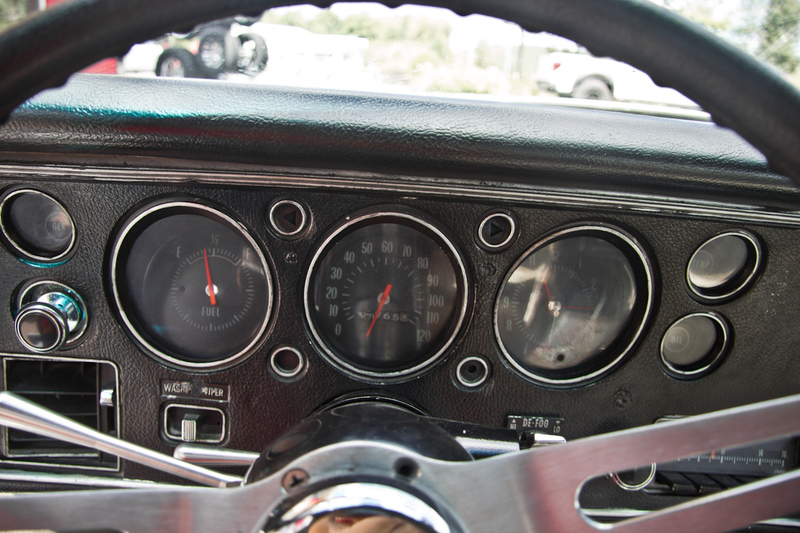 The original upholstery, seats & gauges have all been well cared for and are in very good shape. 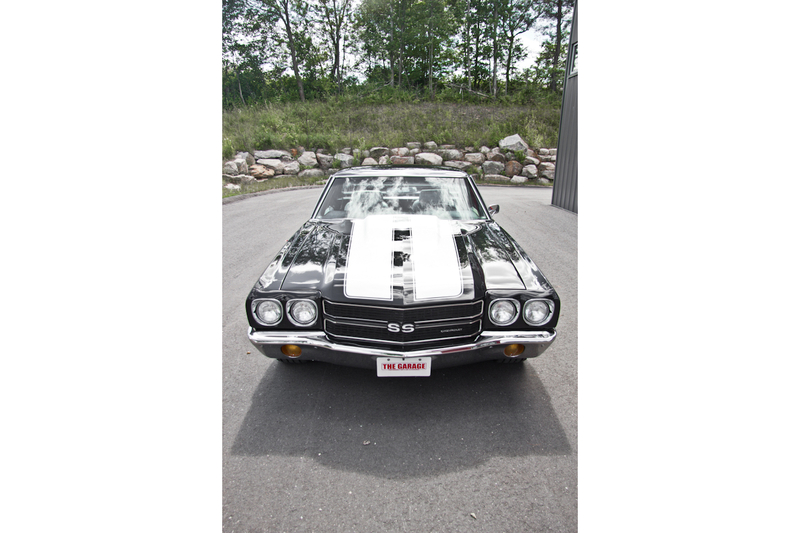 This car is super clean, very dependable and is 100% ready to enjoy, drives great and turns heads everywhere it goes.